The top of the range MQ12 is designed to function up to a maximum RPM of 22,000. 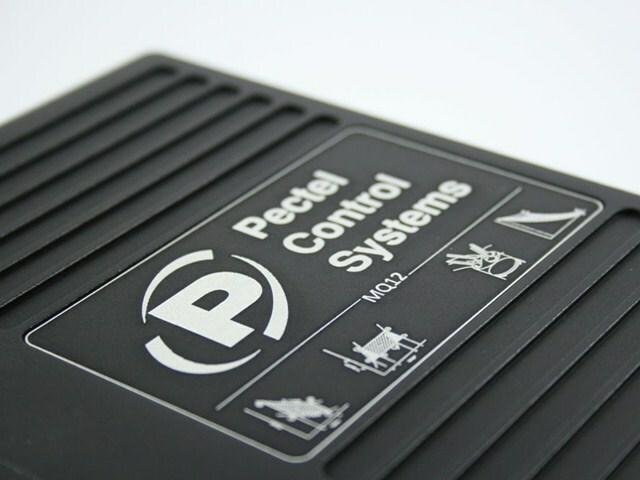 Launched in 2008 to replace the highly successful range topping Pectel T10s ECU. The MQ12 is derived from a bespoke development for the 2009 Formula Nippon series and has been successfully racing in Formula Nippon, the Le Mans Prototype series and the new FormulaTwo championship. It is based around two floating point processors – an MPC565 and an MPC5200. These processors are joined together, and to the ECU’s I/O, by a very powerful field programmable gate array (FPGA). 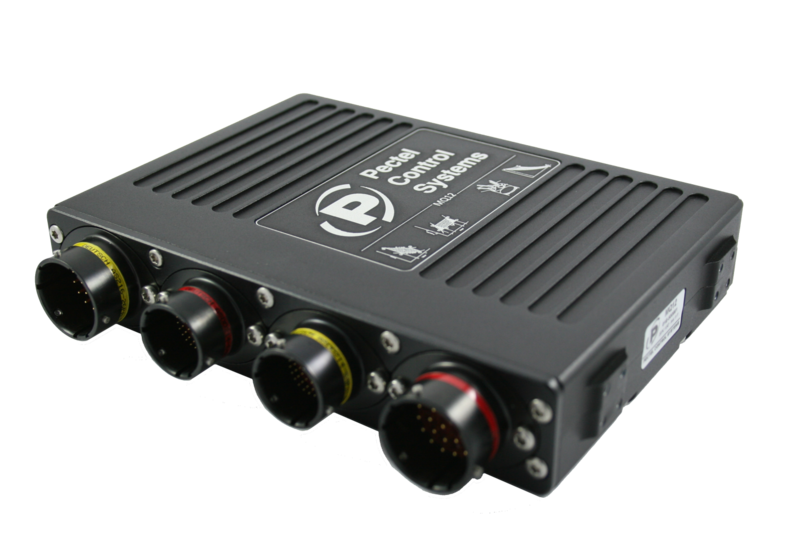 This FPGA provides the entire angle based processing capability for the ECU and reduces the work load on the ECU’s processors. The FPGA also provides the advanced knock control.